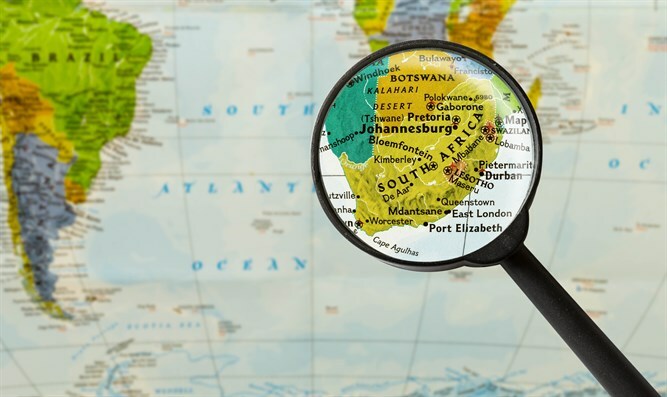 The murders are little-reported even within South Africa itself — the government directed police to stop releasing information about victims’ ethnicity in 2007. "Often, they only count the farmer and not his wife and children that were also attacked or murdered,” South African missionary Charl Van Wyk told World Net Daily in an interview. 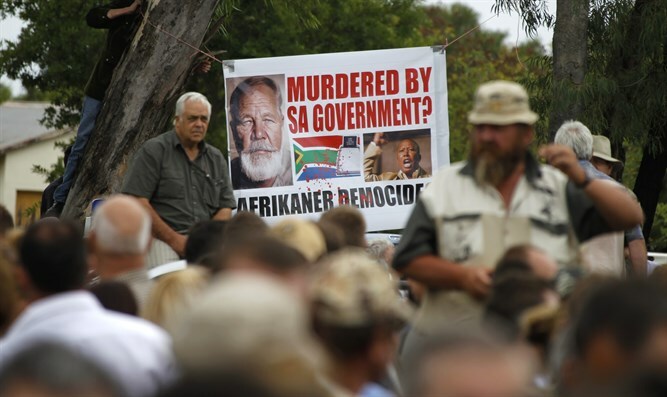 White South Africans fear the killings have the tacit support of the ruling African National Congress, with President Jacob Zuma defending the singing of the revolutionary song Kill the Farmer, Kill the Boer, and one his MPs crying out “Bury them alive!” during a parliamentary debate.